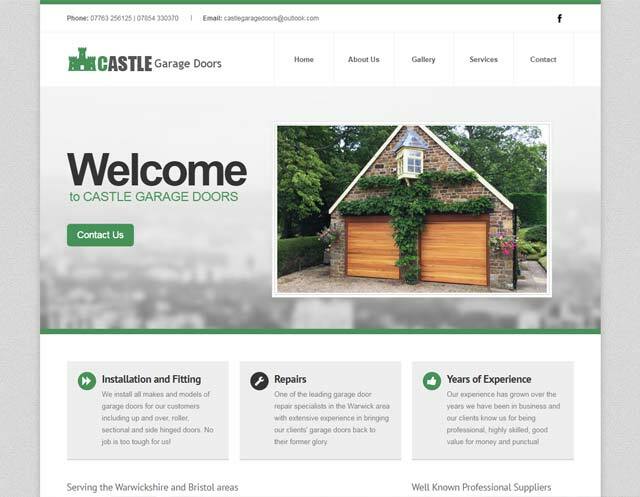 Castle Garage Doors is a professional and reliable garage installation and repair company operating throughout Warwickshire with over 15 years experience in the business. Are you looking for a web designer in Warwick? 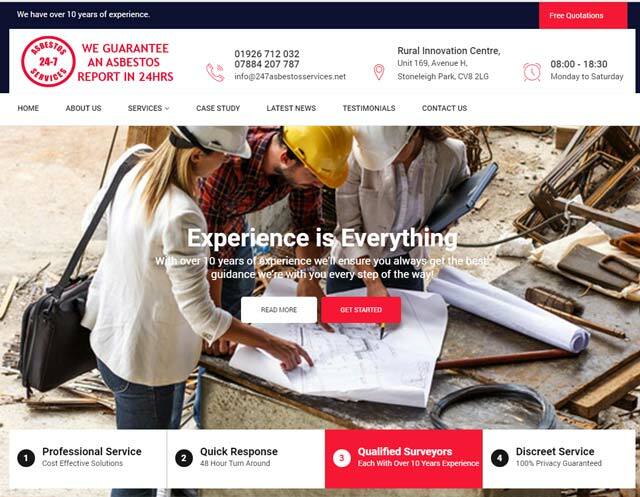 Warwick Web Design are an experienced Web Design Company, offering a comprehensive online marketing and design service for businesses throughout Warwick and the Warwickshire area. An experienced and professional Asbestos Surveying Company operating out of Warwickshire and serving the whole of the Midlands and the South East of England.